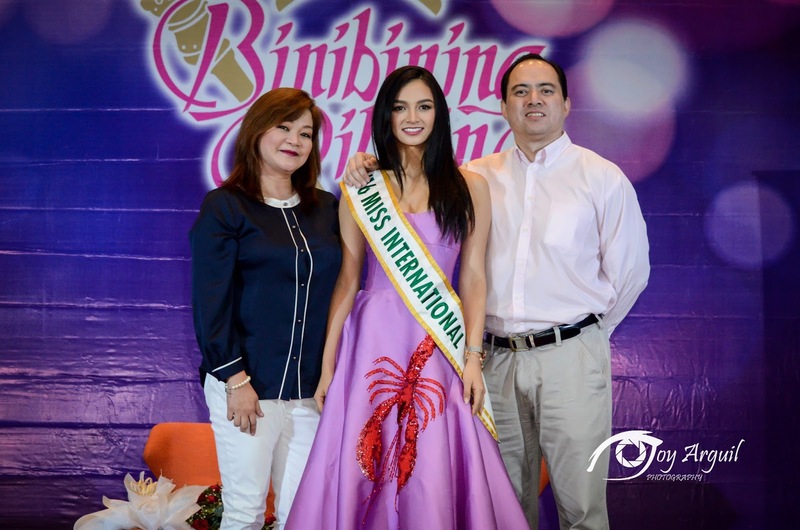 Miss International 2016 Kylie Versoza arrived in style at NAIA Terminal 2, late afternoon on November 11, 2016. 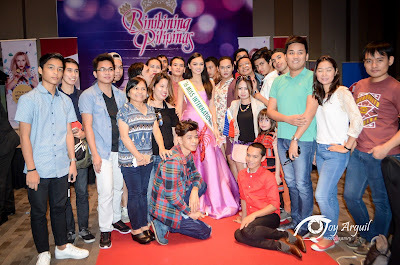 The newly-crowned queen was all smiles as she waved at the members of the media and her throng of supporters waiting for her arrival. 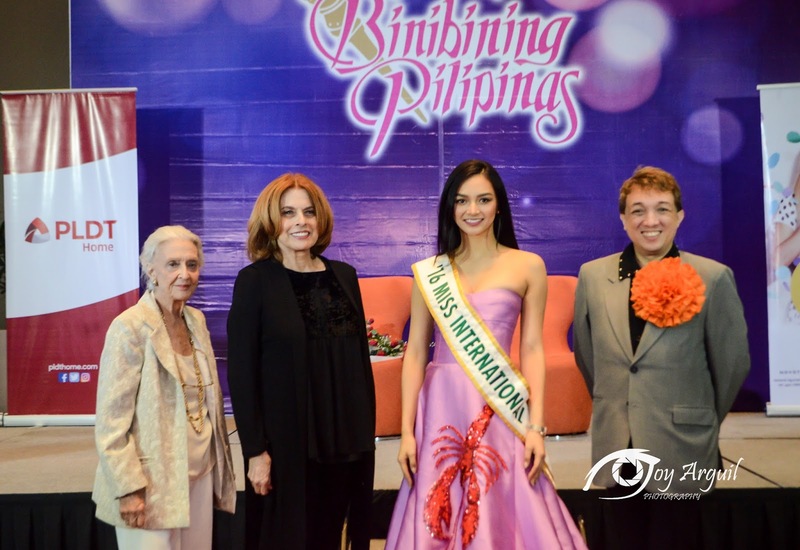 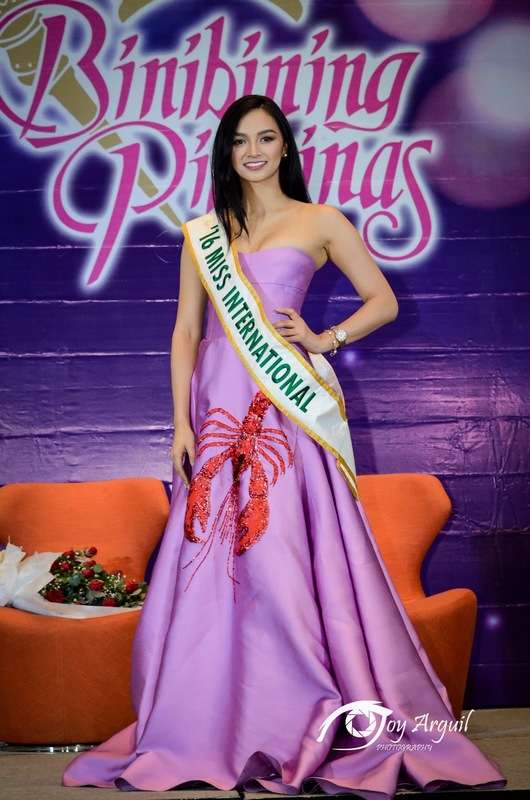 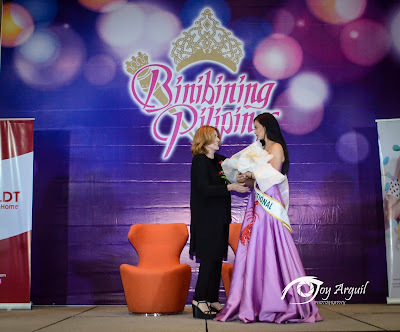 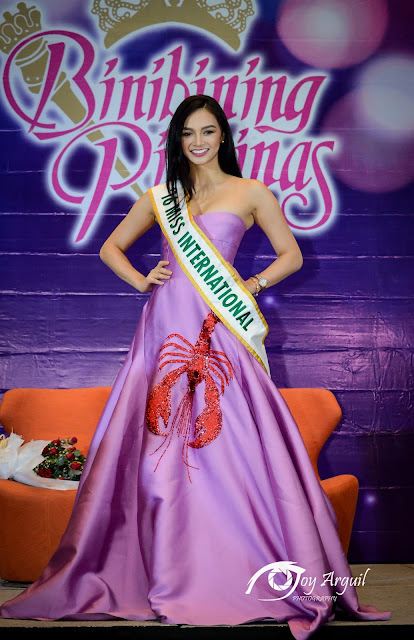 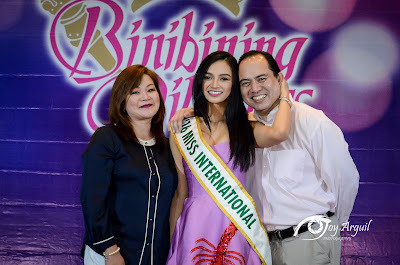 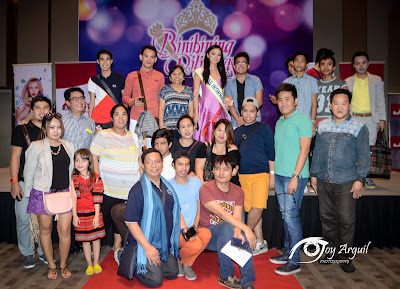 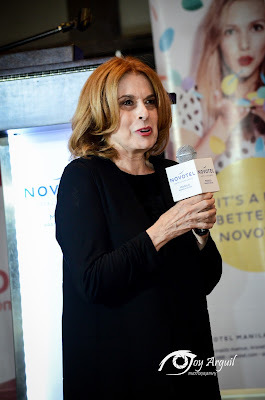 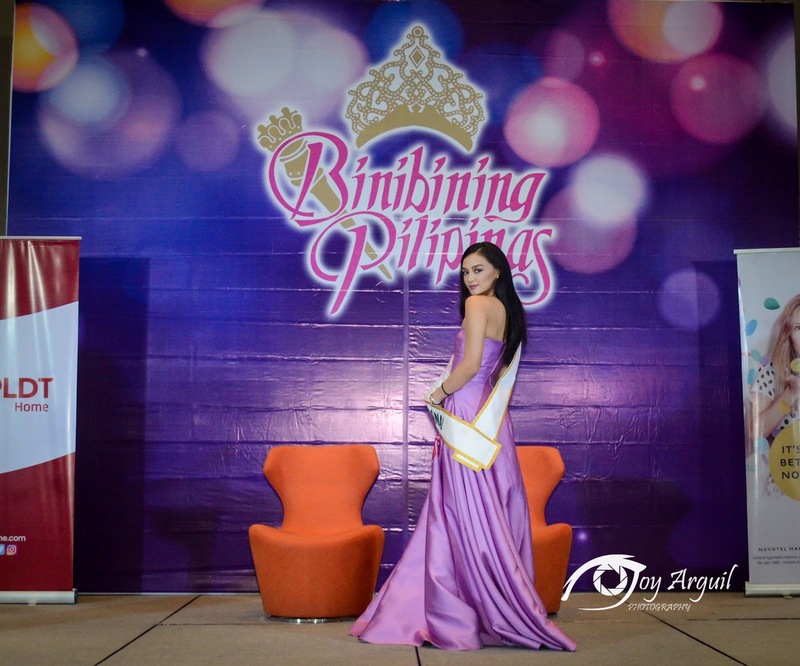 Later that night, she was feted a meet-and-greet with the media , attended by Binibining Pilipinas Charities Inc. Chairperson Stella Marquez Araneta. 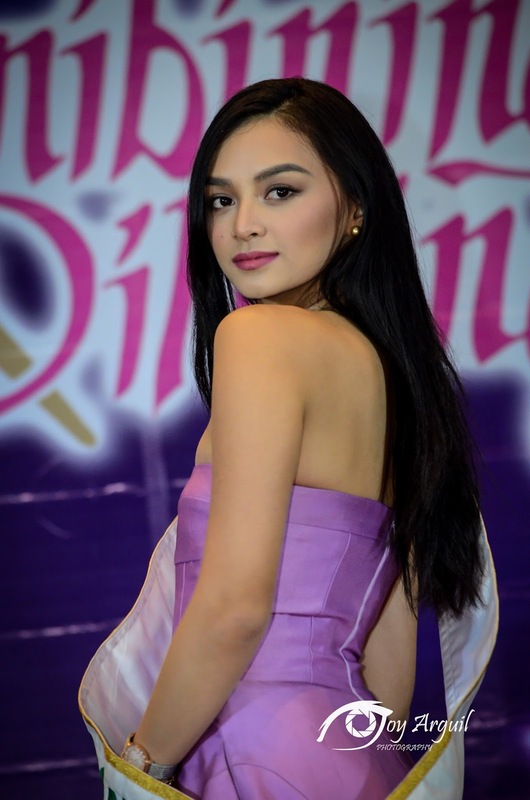 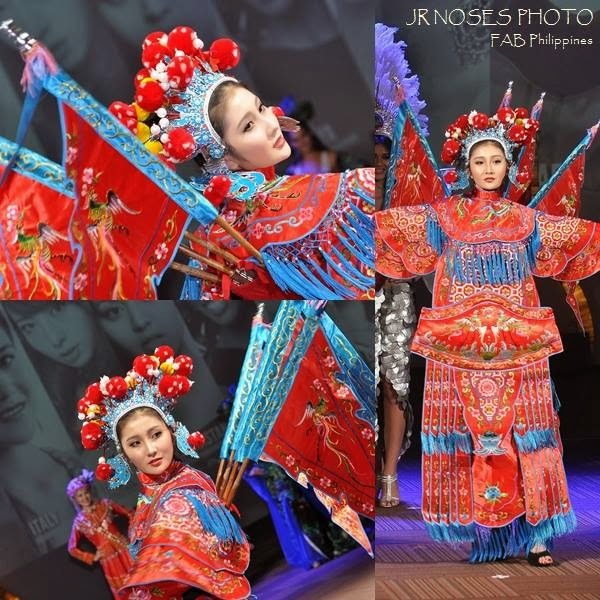 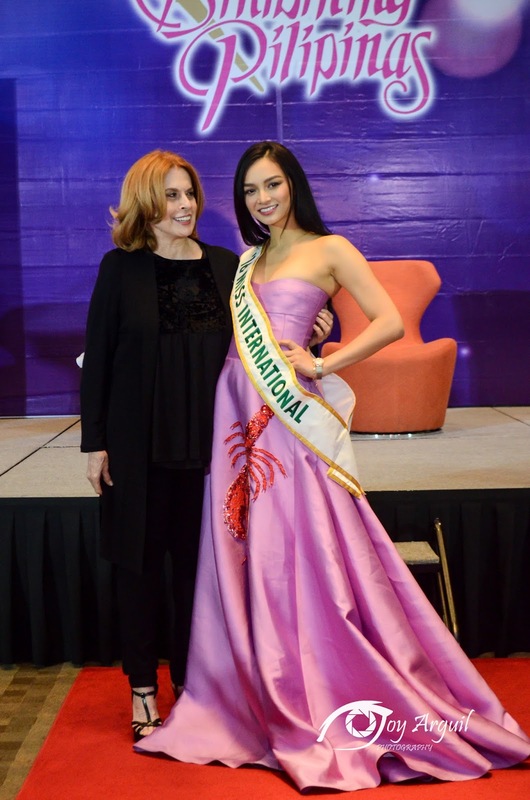 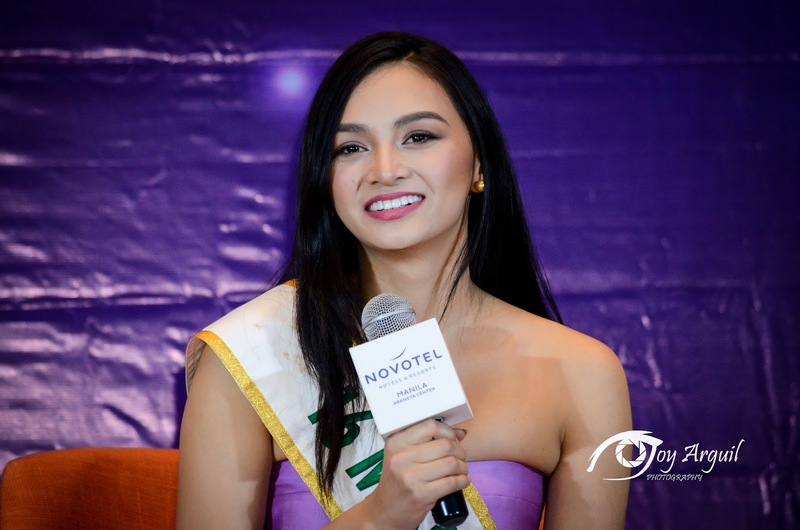 Kylie vested 69 other candidates from all over the world on her way to taking home the country's sixth Miss International title. 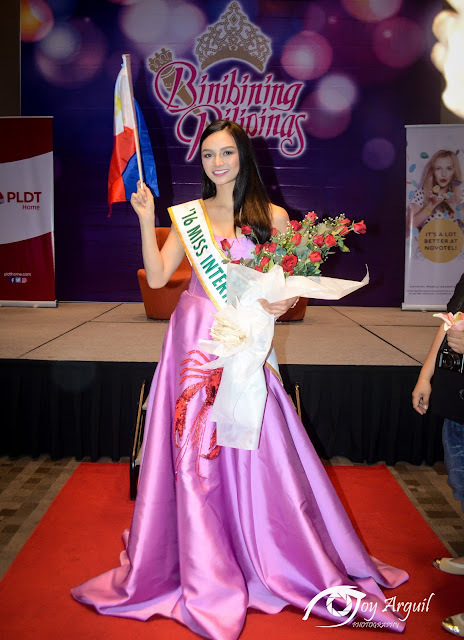 She admits to having mixed emotions upon learning that she won the crown. 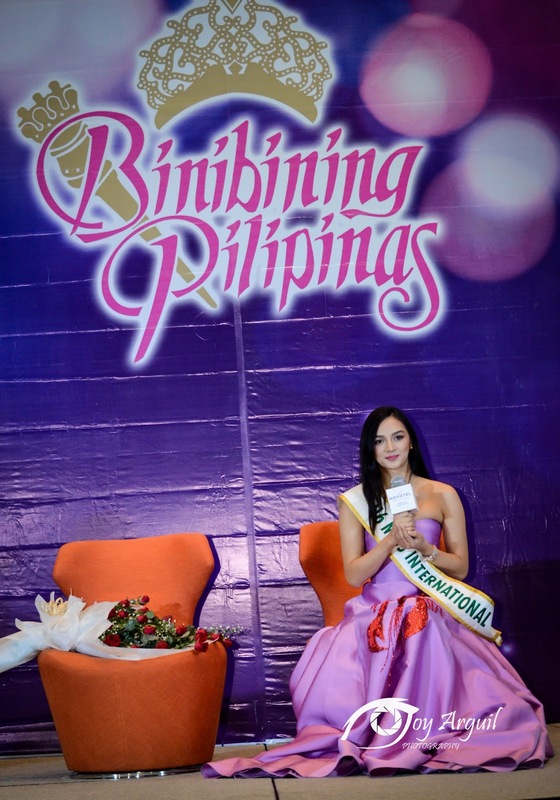 "I feel good winning the title. 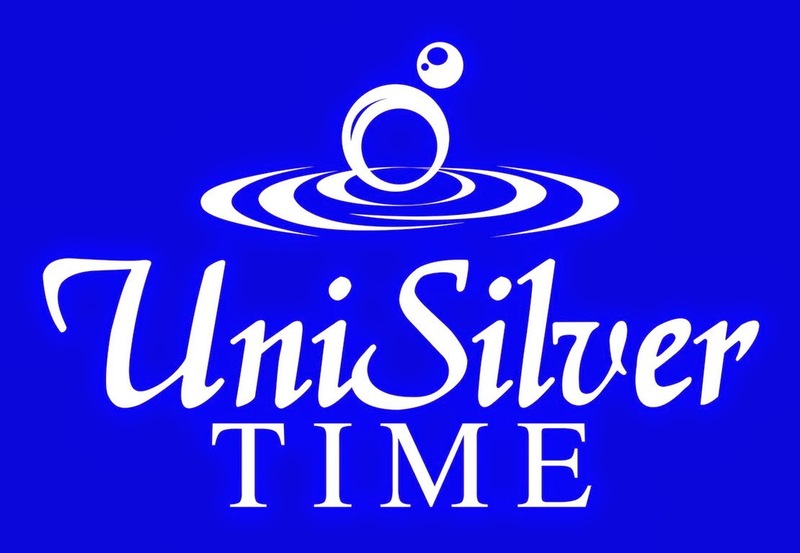 I was surprised, there's so much good competition. 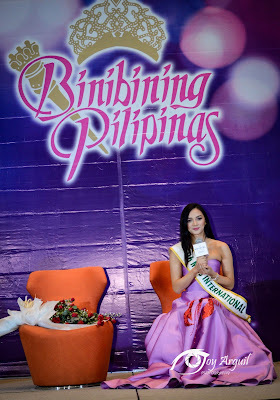 So, when they called my name, it was a mixture of shock and relief. 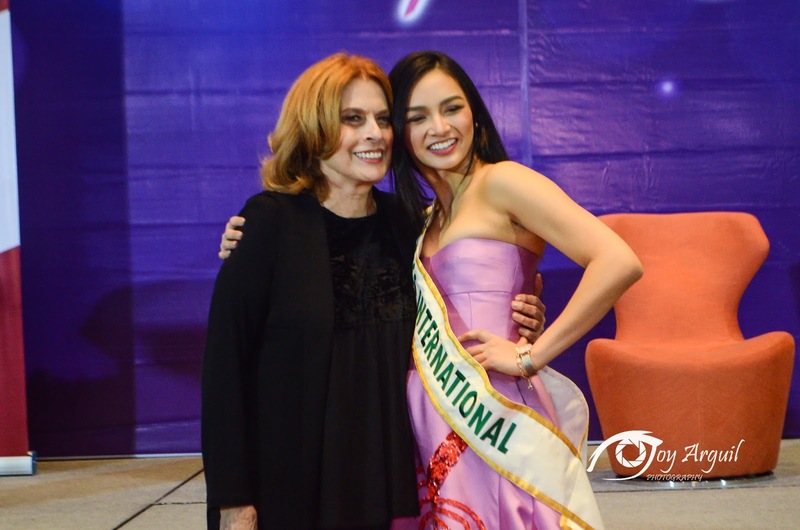 I was very surprised and very happy also," she says.